This album has a rather diverse music style. Jean uses a lot of jazz and funk in his music, a lot of distortion, and A LOT of sexuality. He produced this album himself, and I do have to say he did a pretty damn good job at it. Where the songs are supposed to sound haunting, they sound haunting, where they're supposed to sound uplifting, they're uplifting; everything sounds the way it should in this album, and although it wasn't produced the happy way most albums have been produced these days, it's not bad at all to hear something a little different for a change. The low-fi, somewhat gritty sound is a great choice for this album. I couldn't imagine it with polished guitar's or vocal's. Jean Koning is one of the most brilliant songwriters out there, not to mention one of the best singers. He has a way of making you know exactly what the song should feel like, be it sad, happy, or angry, and he does such a great job at rubbing it off on you so you almost feel exactly the same way he does. Few, if any, other singers I've ever known can do that, and undoubtedly none can do it near as well as Jean does. One of the best moments in the album is probably on the song "Worth It" There is a chant of "I believe I am worth it" for four times; on the fourth time, the whole song takes a drastic turn as Koning shouts, almost happily, "And I AM worth it!" You almost have to hear it to believe how great of a moment it is. 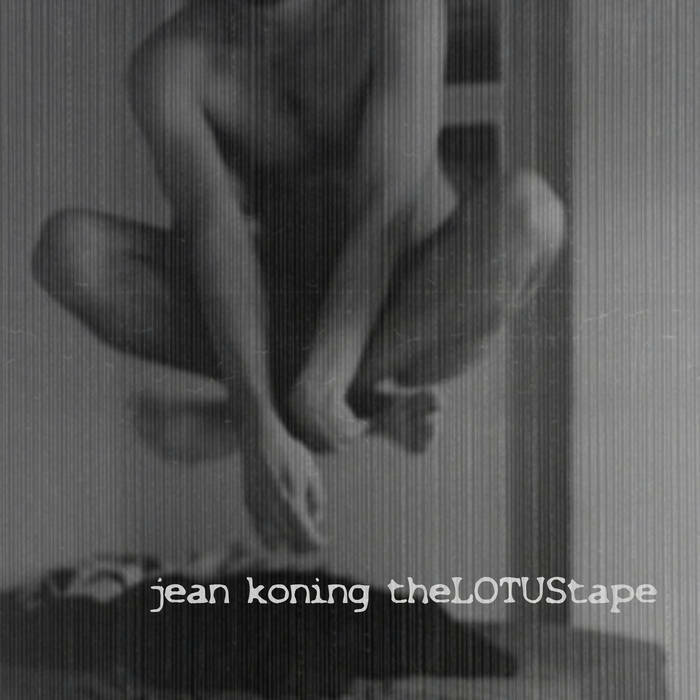 Jean Koning's lyrics could make even the most devoted nuns run and pleasure themselves. With very strong, very unfiltered lyrics he screams of being sexually frustrated, or pleasured. He also has songs on the lines of being plagued with fault for being a homosexual. The lyrics go great with the music... the music sets everything up for his "touching" lyrics. This album is comparable to his second CD, Wake Up in L.A. They both have that low-fi sound. theLOTUStape is his best album so far... but if you like that happier, more acoustic sound check out the "Industrial City in the Clouds" album. Don't get me wrong, I absolutely loved "Industrial City in the Clouds," but "theLOTUStape" is such a beloved return of the aggressive man we once knew. He is quite possibly one of the most brilliant songwriters ever, and definitely the most unique. That being said, though, his music is not for everyone. At times this album can get quite depressing, but who's to say music can't be depressing? If you're looking for something a little different the next time you go CD shopping, pick up this album; I guarantee you won't think it a waste after a listen or two.